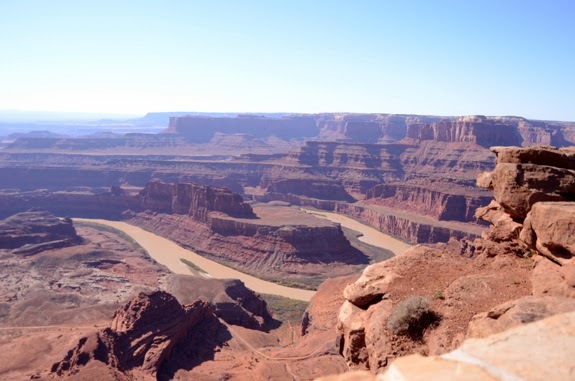 If you've ever been to Moab then you've probably driven by Dead Horse Point or have even been there. 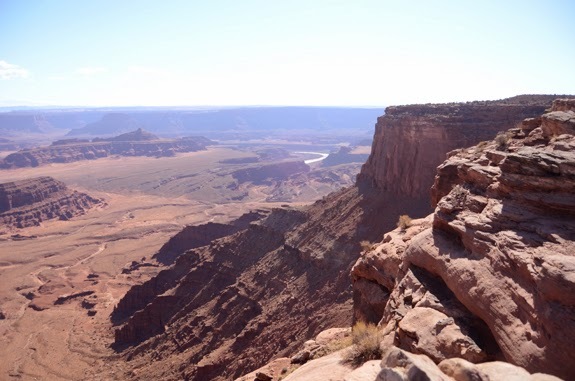 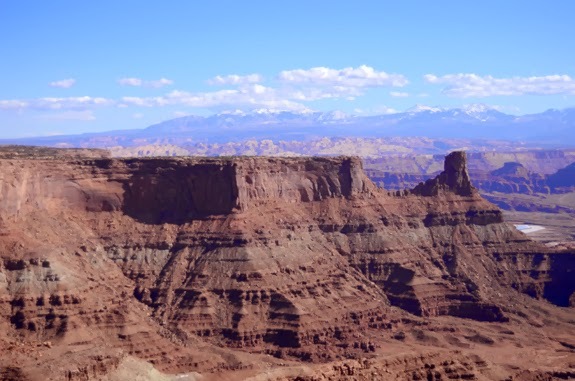 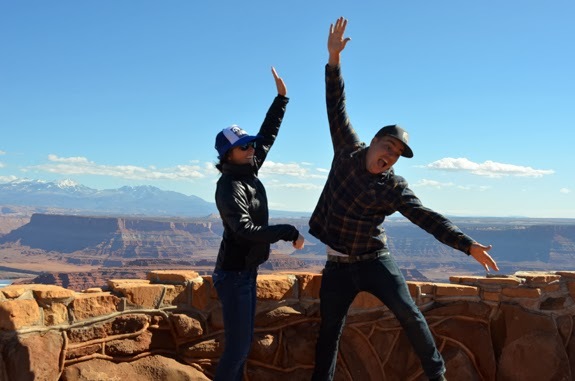 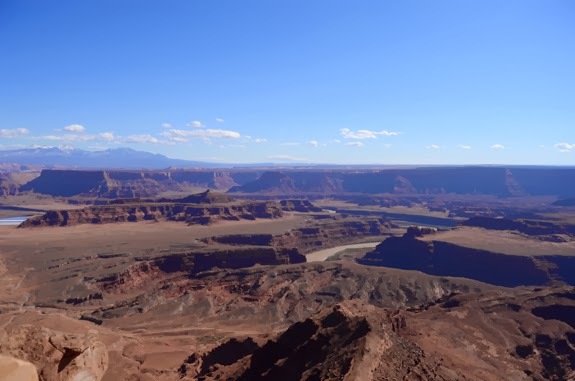 Dead Horse Point is a quick little side trip from Moab and is a spot you shouldn't miss. 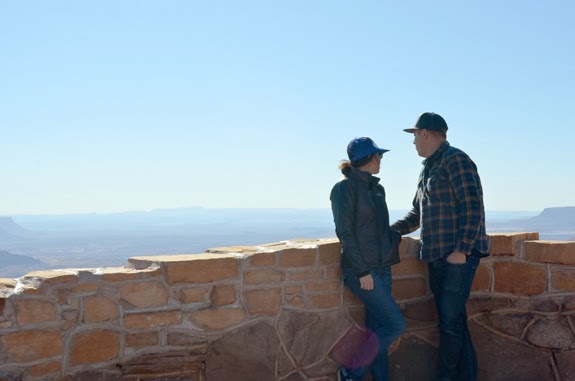 It's full of beautiful views and lookouts that can't be beat. 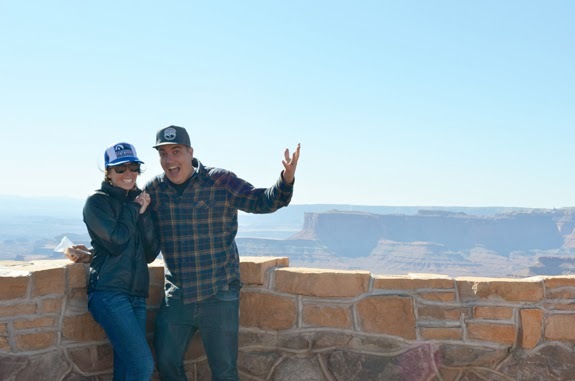 We had a little too much fun with the camera here.